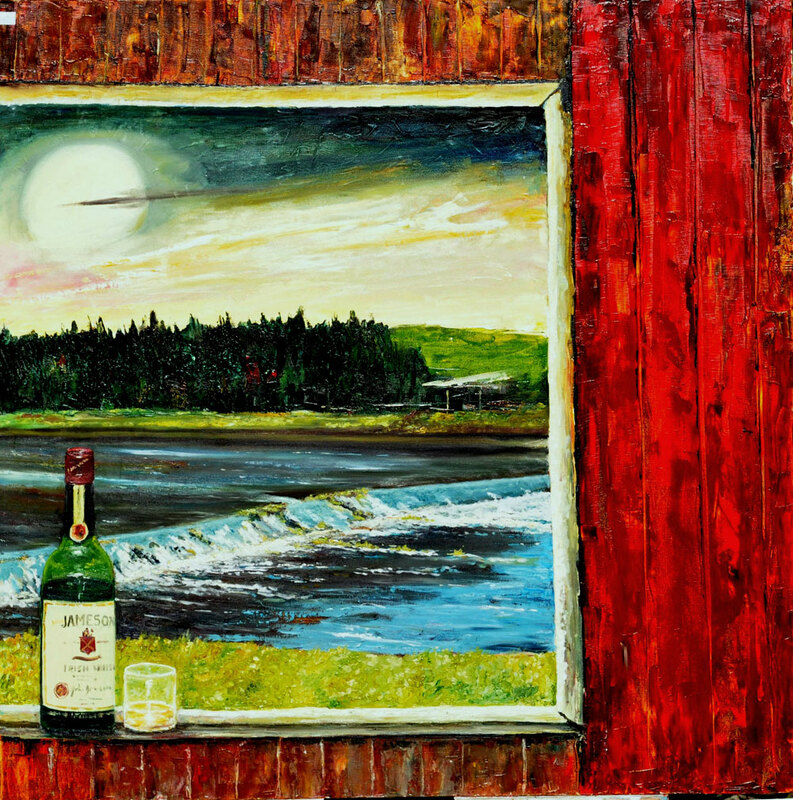 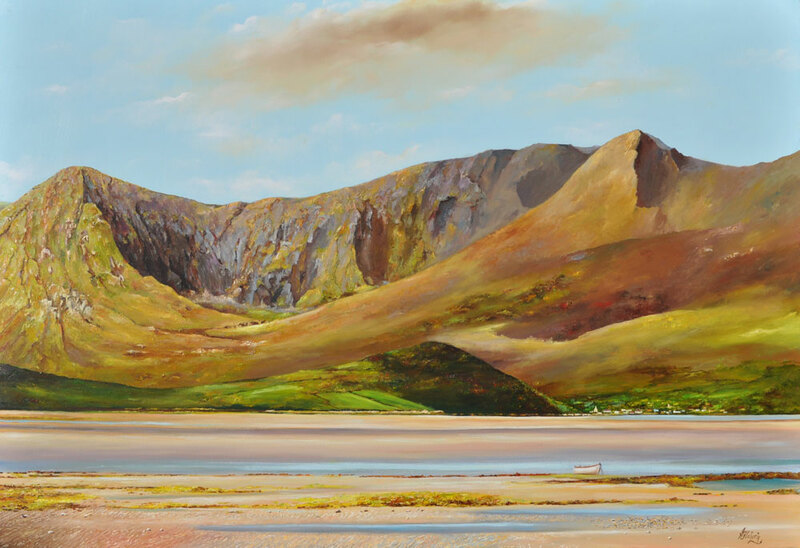 Originally from Brandon on the Dingle Peninsula Gerry now resides in Navan, Co. Meath. 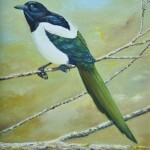 He has had a life long interest in painting and drawing. 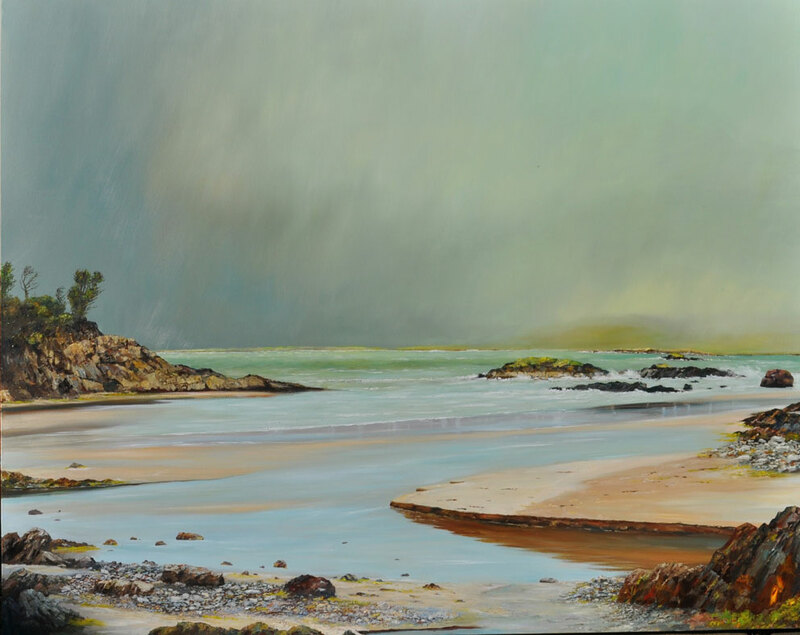 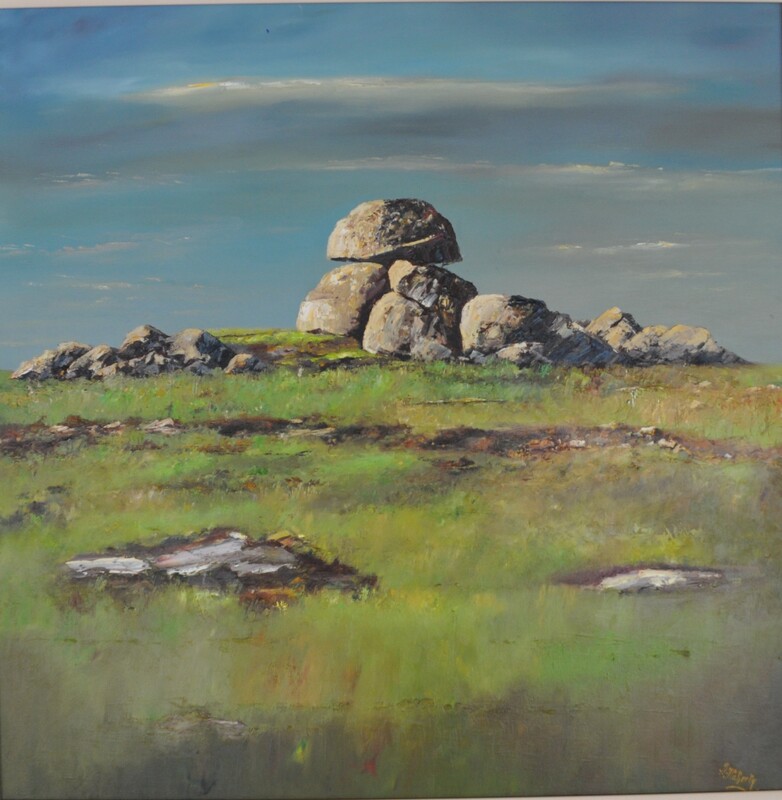 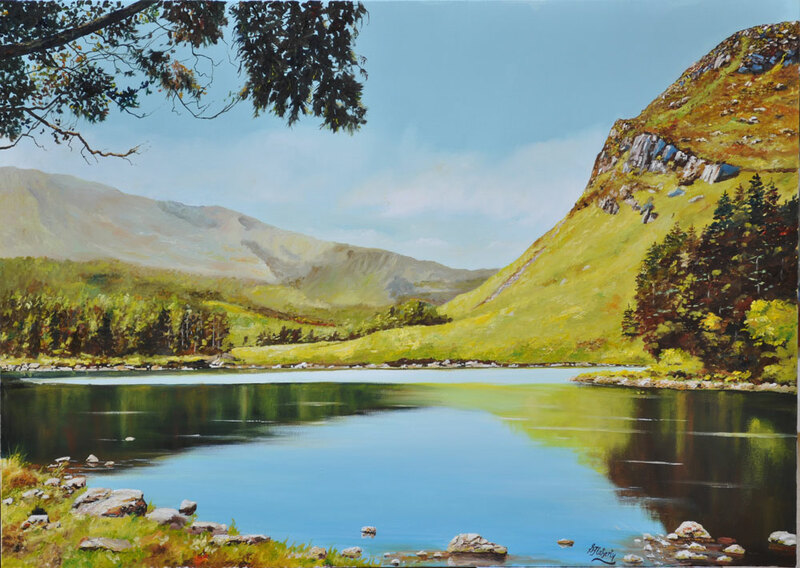 Inspired initially by the spectacular and ever changing scenery of his native place his work incorporates both land and water which reflects the influence of this rugged and beautiful part of the world. 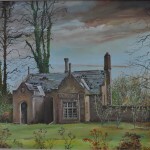 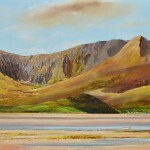 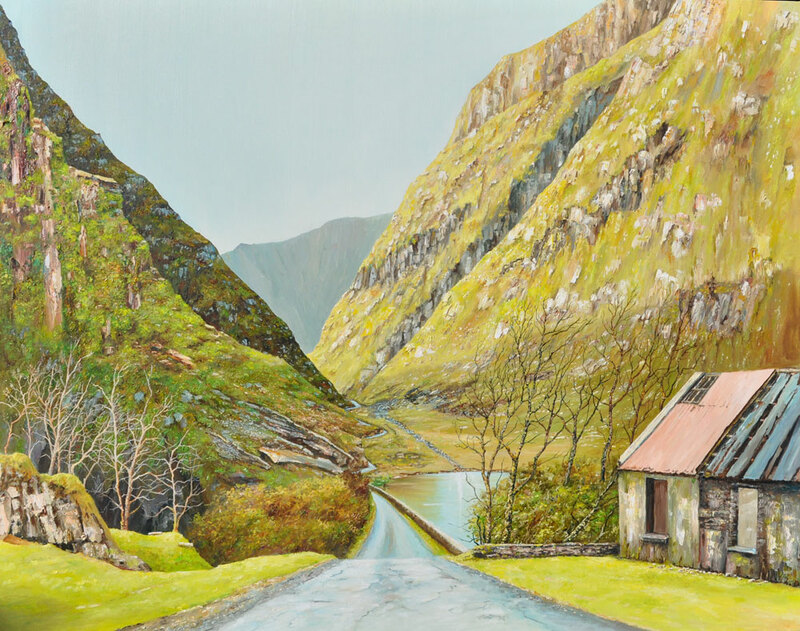 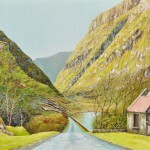 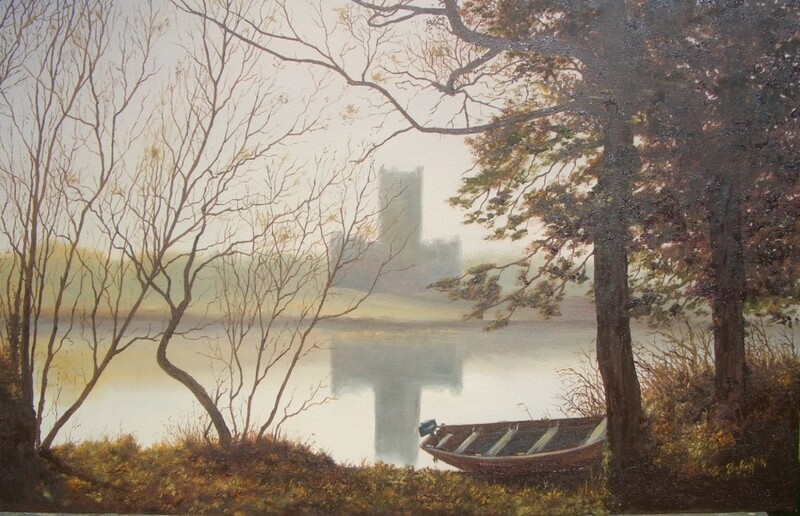 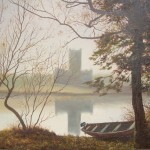 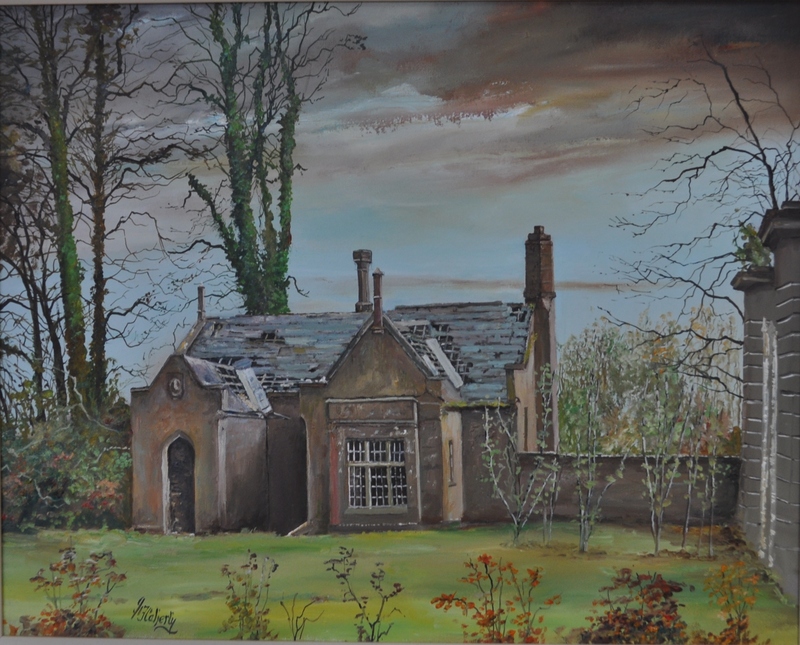 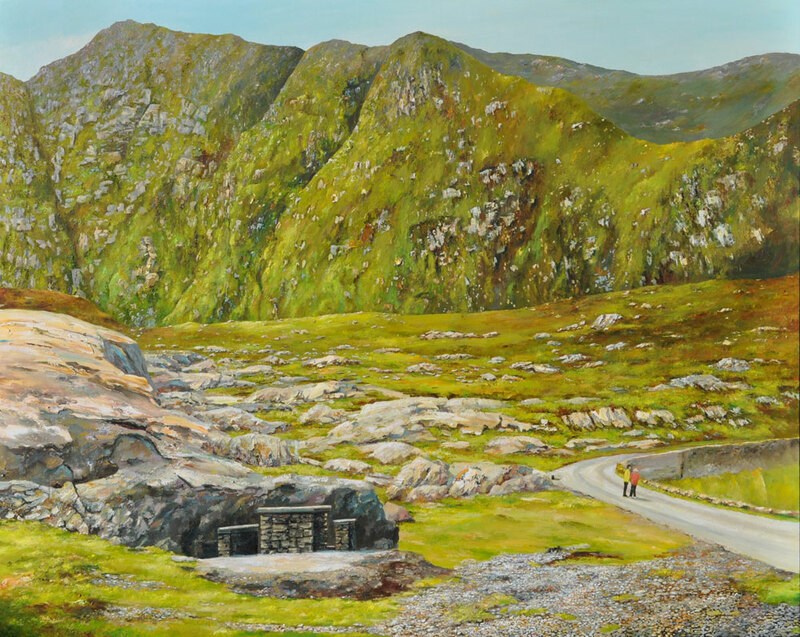 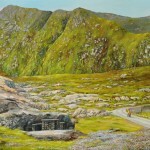 His interest in landscape developed and expanded to encompass many areas of Ireland where he lived and visited. 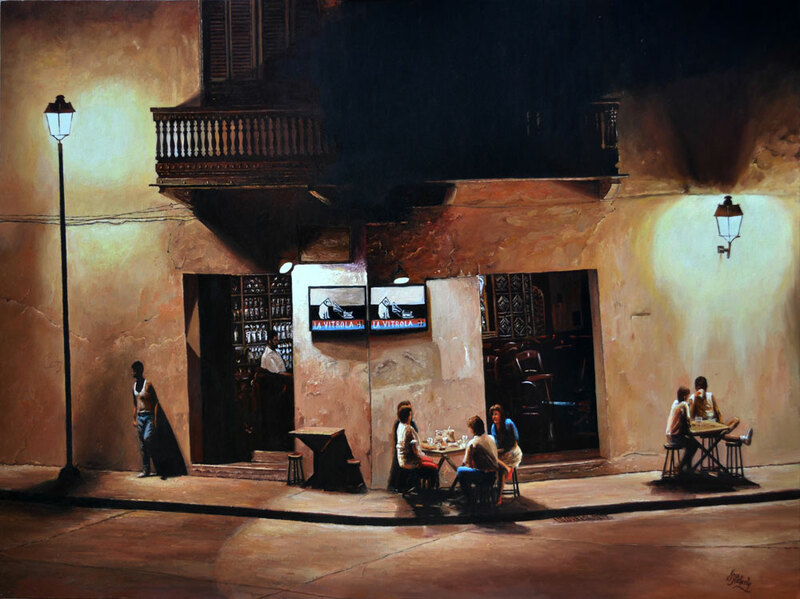 His work seeks to absorb the viewer in the mood and atmosphere of his chosen subject matter. 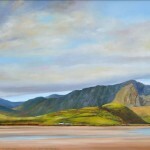 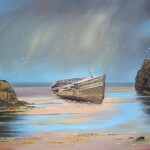 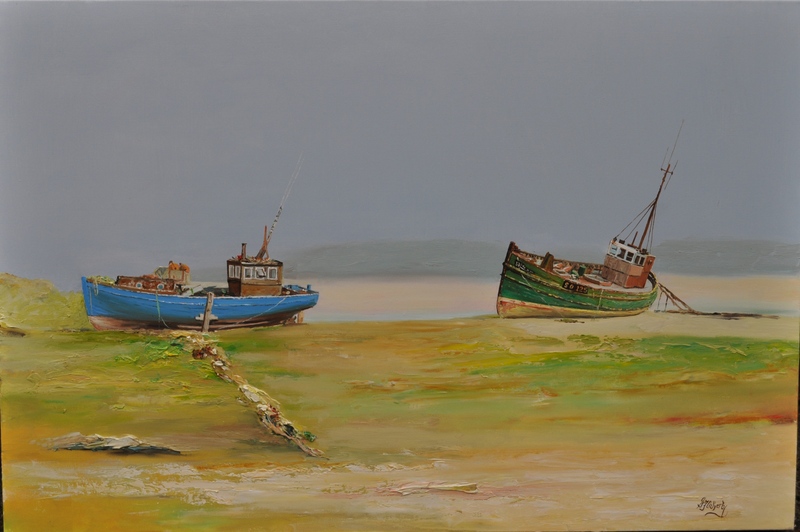 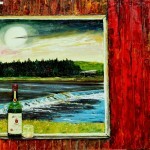 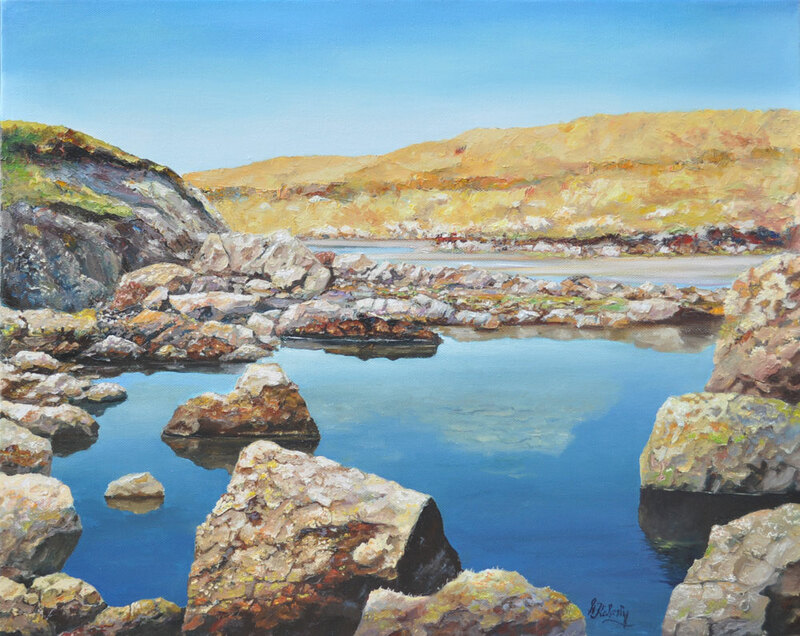 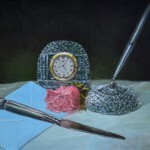 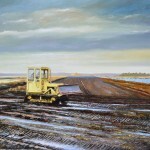 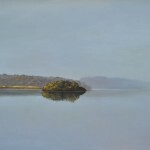 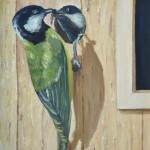 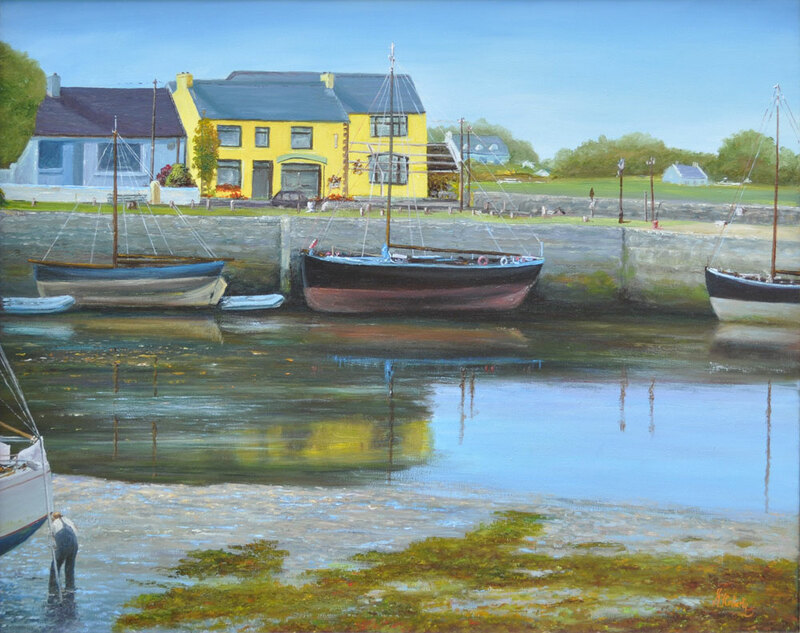 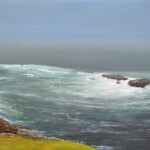 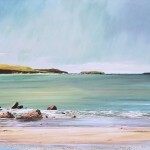 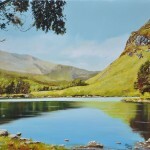 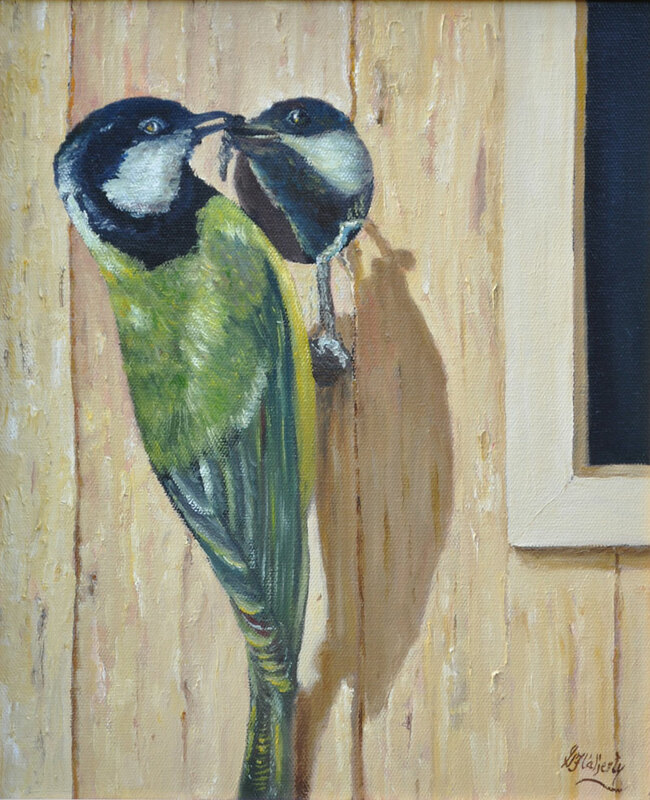 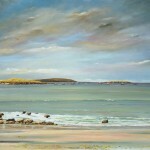 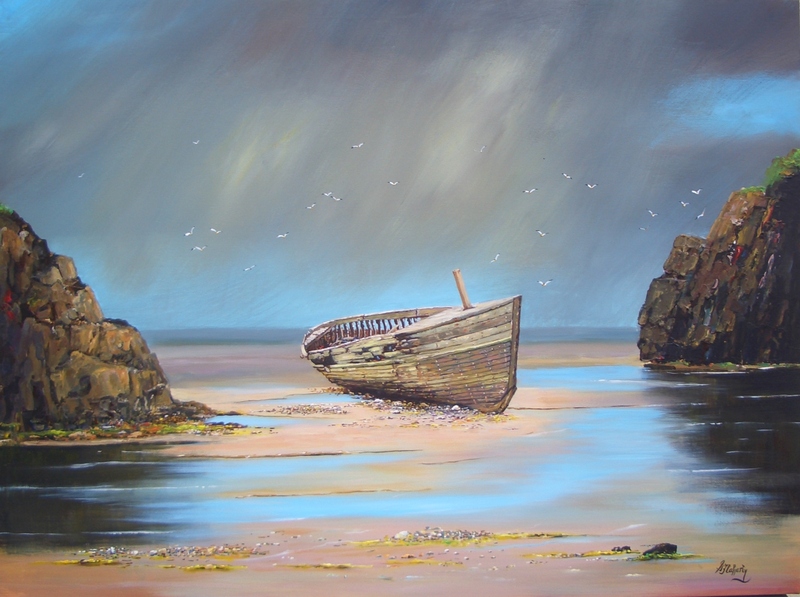 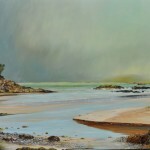 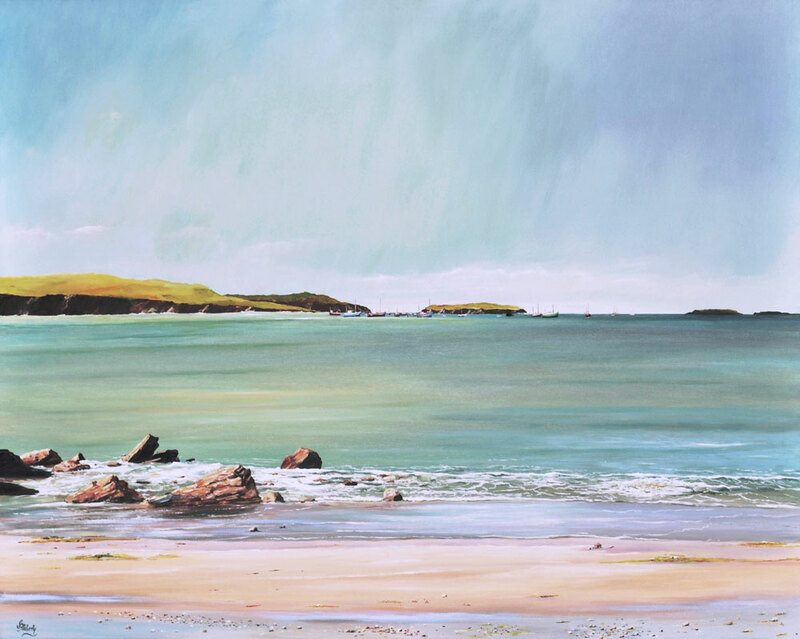 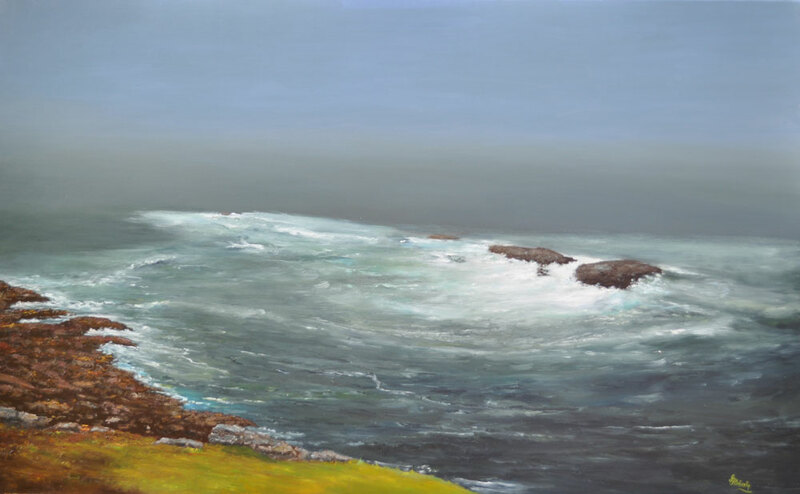 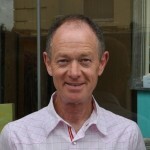 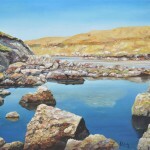 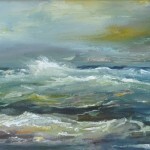 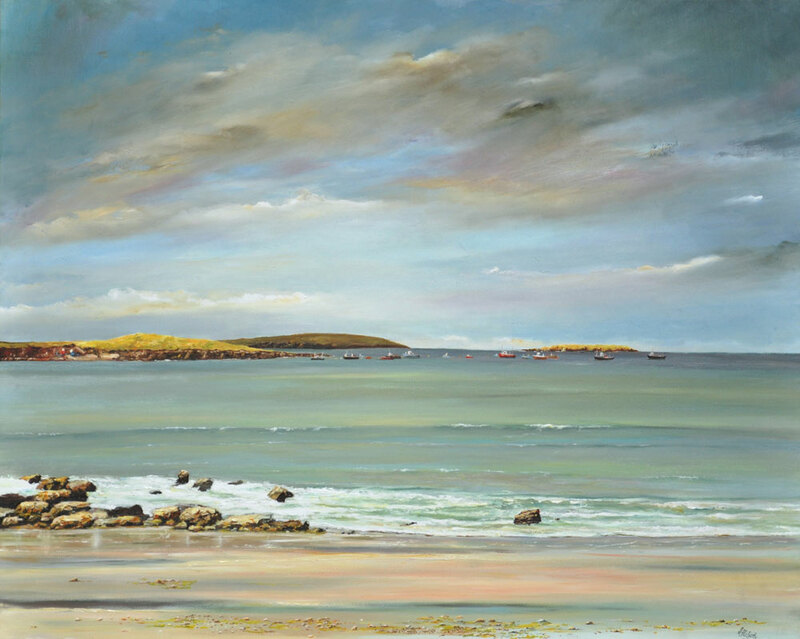 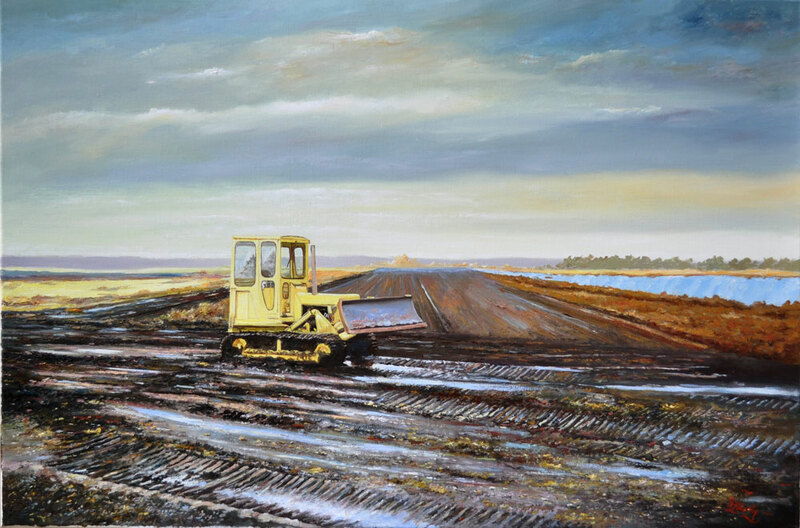 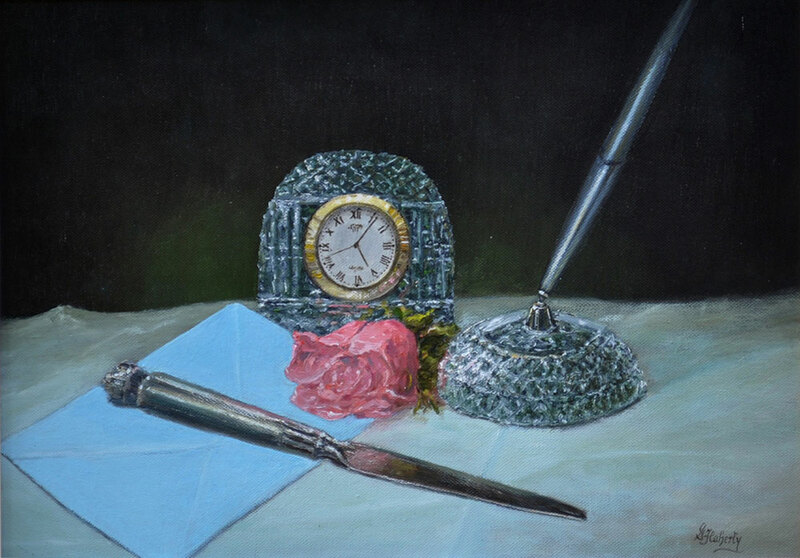 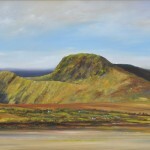 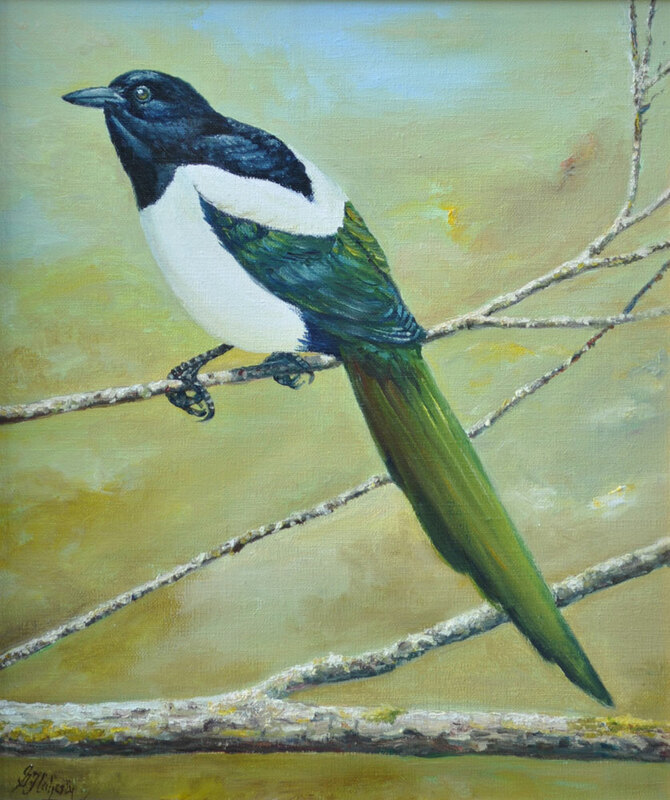 In addition to landscape Gerry also paints Still Life, Seascape and Wildlife. 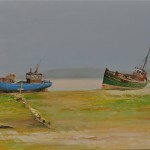 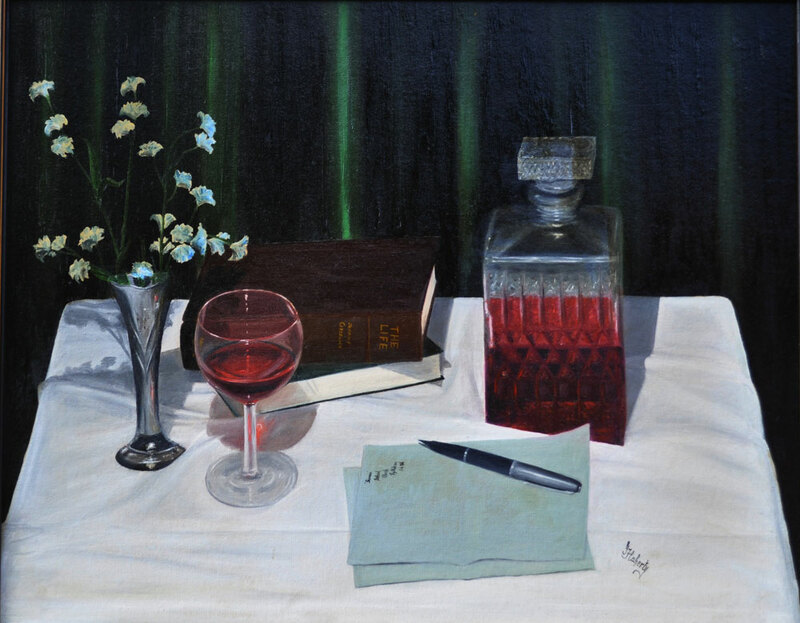 His principal medium is oils and he paints in both representational and more abstract styles. 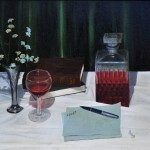 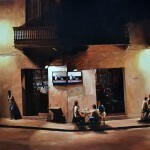 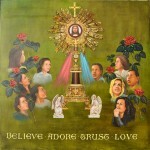 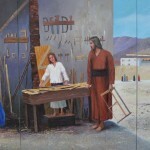 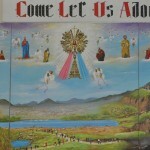 He is self taught and developed his style through observation and experimentation. 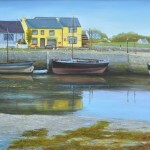 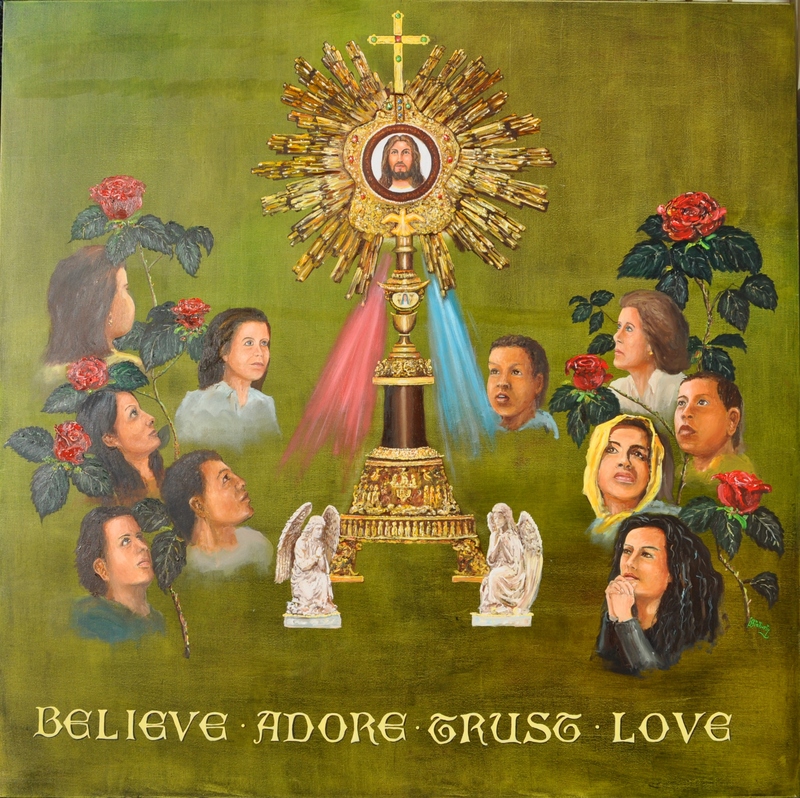 Participated in numerous group shows, principally with the Abbey Art Group in Celbridge, County Kildare. 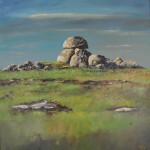 Also at the People’s Art exhibitions on St Stephen’s Green, Dublin.